Turn onto North Reiger Rd between the McDonald's and Racetrack on Siegen Lane. We are located in the fancy building next door to Office Depot. Parking is directly in front of the building. Entrance is the double glass doors in the front of the building under the awning and there will be signs pointing to where the meetings will take place. Four Baton Rouge area tech User Groups meet at the Louisiana Technology Park, the massive tech-oriented facility at the corner of Florida and Lobdell in Baton Rouge. Meetings begin in the Tech Park U Room (Suite 301) and break up after announcements and a shared presentation. 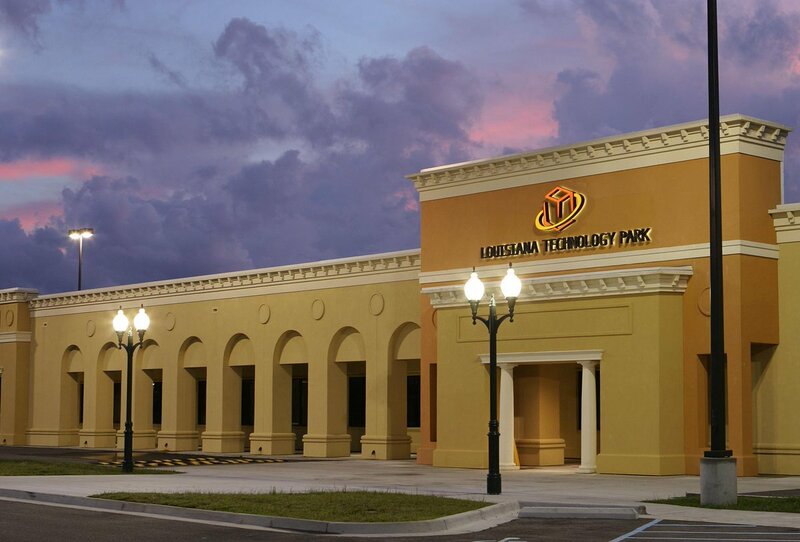 The Technology Park sought out and actively recruited the User Groups in 2012. With a focus on technology and the tech community, newly renovated facilities and a population of attendees built-in, the Tech Park is a fantastic host to Baton Rouge User Groups including the SLQ Server UG (BRSSUG), Baton Rouge .net User Group (BRDNUG), Baton Rouge SharePoint User Group (BRSPUG), Baton Rouge IT Pro User Group (BRITPRO) and others. 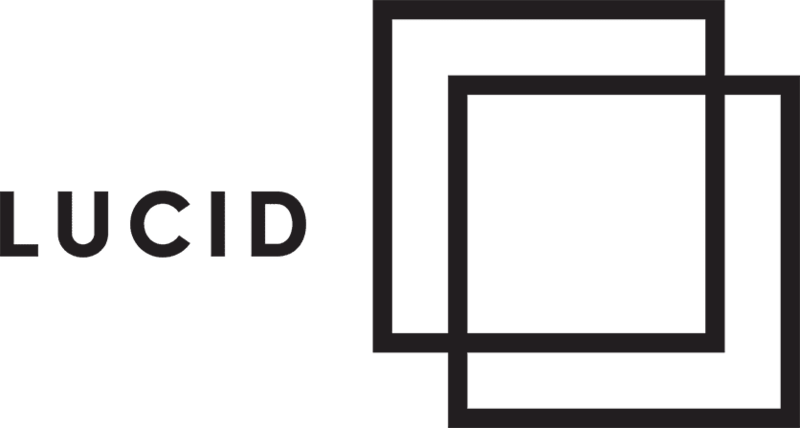 Enter the facility on the west side of the complex and look for the Tech Park Logo above the main entrance. See our informative map graphic above or photograph below. 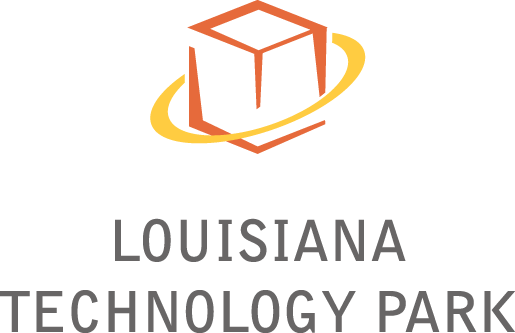 The website for the Louisiana Technology Park is www.latechpark.com and here's a link to the Google Maps location: http://g.co/maps/p6zt5.